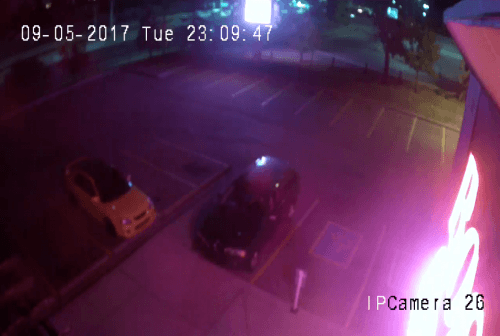 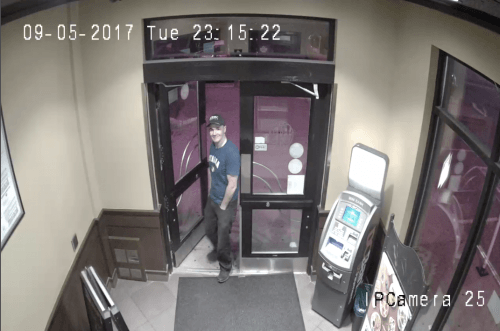 Two men who arrived at a the 2836 Memorial Drive Boston Pizza on Tuesday night were apparently hungry for more than just pizza, pasta, and good times with great friends. 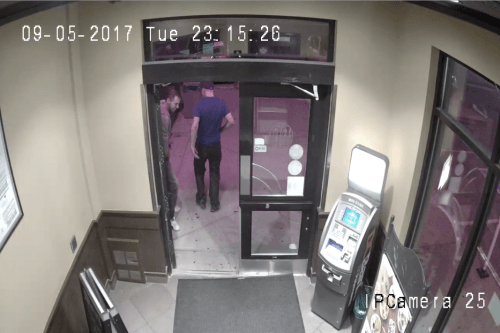 Hooking a yellow strap to the ATM in the lobby around 11 pm, the culprits attempted to pull the machine out of the building with their vehicle, according to a release from the Calgary Police Service. 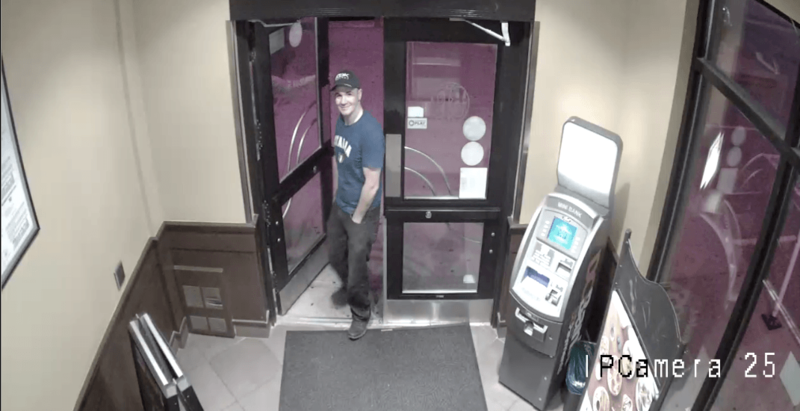 “The suspects are described as Caucasian, in their late 20s or early 30s,” said the release. 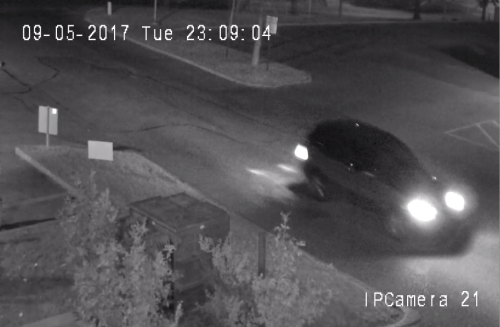 The Calgary Police Services asks that anyone with information contact their non-emergency number at 403-266-1234, or anonymously through Crime Stoppers online or at 1-800-222 8477.